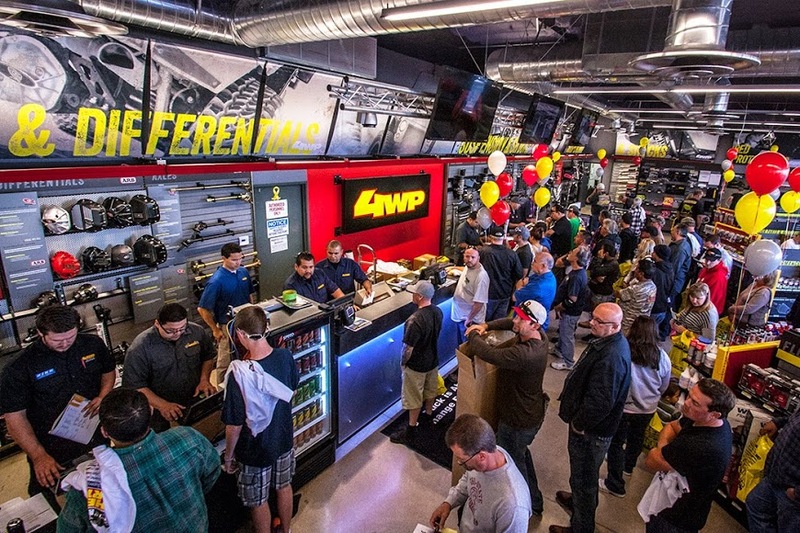 Browsing articles tagged with " adler"
Ultra4 Racing and Team 4 Wheel Parts are returning to Southern California this weekend with the 5th annual 4 Wheel Parts Glen Helen Grand Prix. 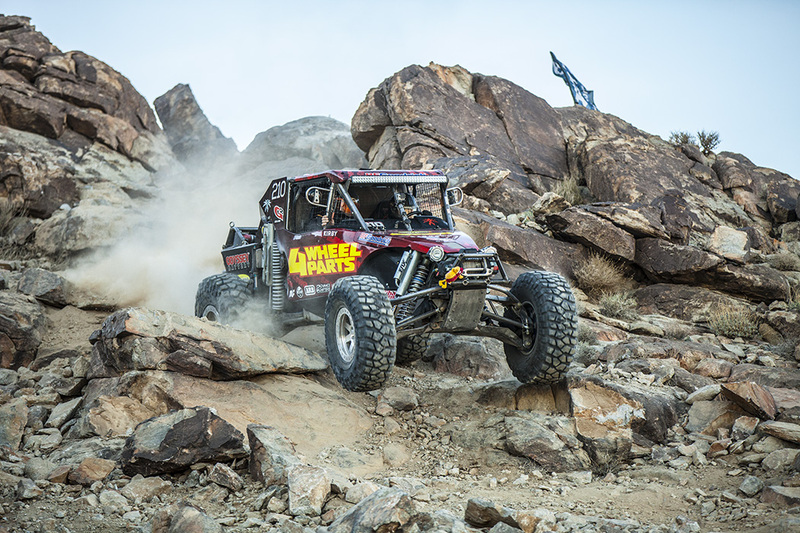 The legendary off-road facility carved into the hills of San Bernardino welcomes Greg Adler, Brent Goegebuer and the more than 100 Ultra4 cars expected to compete in this second event in the 2015 Ultra4 Trail-Gear Western Regional Series July 10-11. 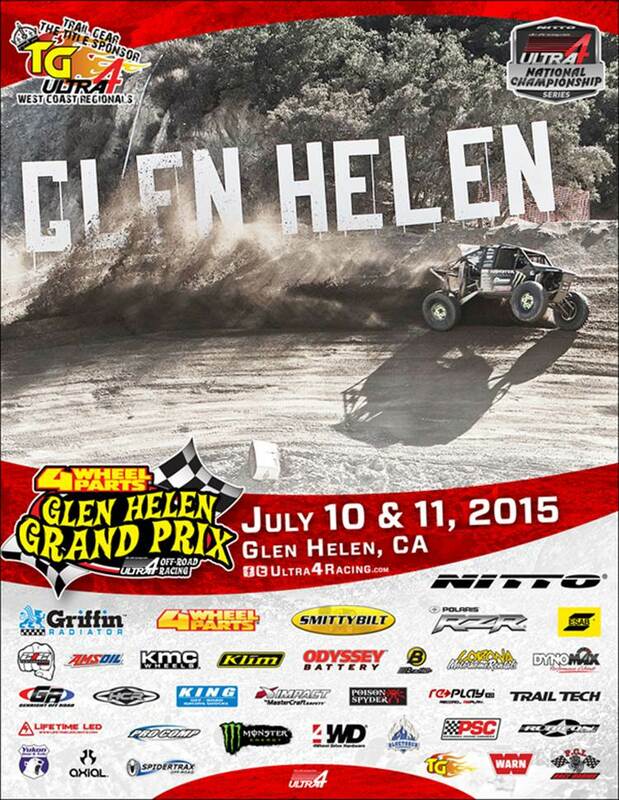 Glen Helen Raceway will once again be the epicenter of off-road racing as the top competitors in Ultra4 Racing vie for a $10,000 purse while honing their skills for the 2016 King of The Hammers. 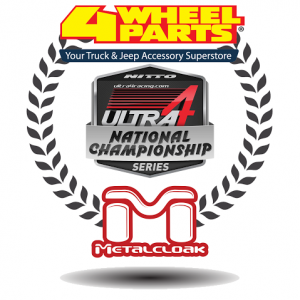 The 4 Wheel Parts Grand Prix, represents the series’ final visit to Southern California for the year and while many of the competitors will be racing to earn a coveted spot in the Hammers event as well as points toward the Nitto National Championship, Adler and Goegebuer will be looking to represent the 4 Wheel Parts organization in the company’s title event. 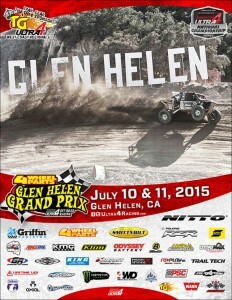 With the Glen Helen facilities’ unique hillside landscape affording onlookers the opportunity to spectate from a variety of vantage points, the grand prix style event is a favorite for racers and fans alike. 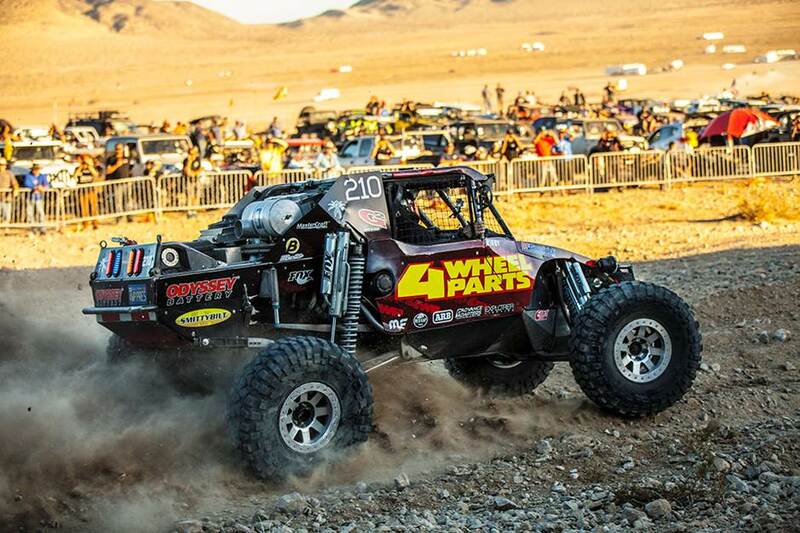 For Goegebuer, Glen Helen affords him the opportunity to represent 4 Wheel Parts in the company’s signature Ultra4 event while continuing to dial in his new for 2015 Ultra4 machine. 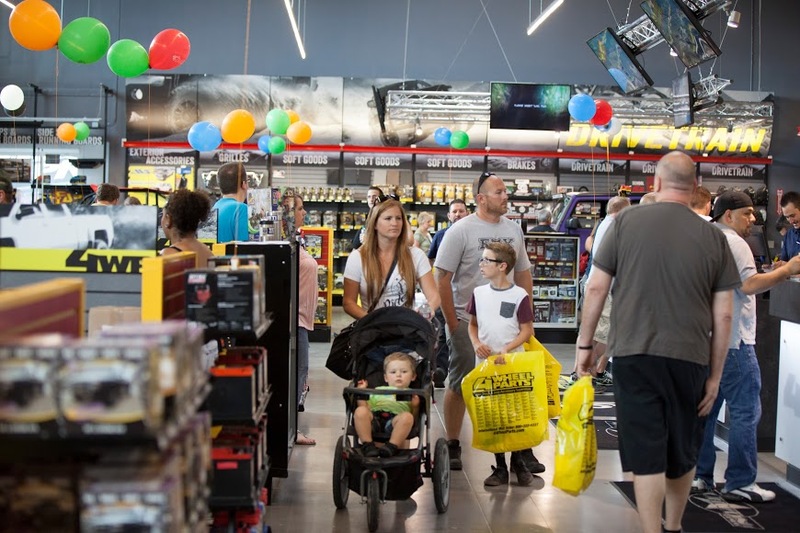 The two day format begins with qualifying sessions on Friday afternoon to determine Saturday Morning preliminary starting position with racing kicking off at noon on Saturday. Ultra4 weekend passes are available for $20. 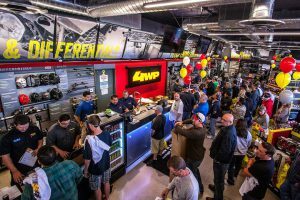 The Glen Helen facility offers no-charge dry camping for spectators with the purchase of a weekend pass. 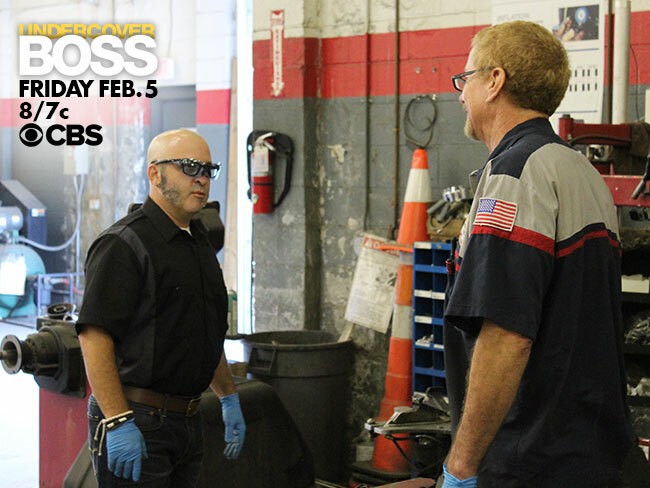 Saturday’s action packed day of racing features UTV, Legends, Stock and Modified 4 wheel drive vehicles in addition to the marquee Ultra4 division. 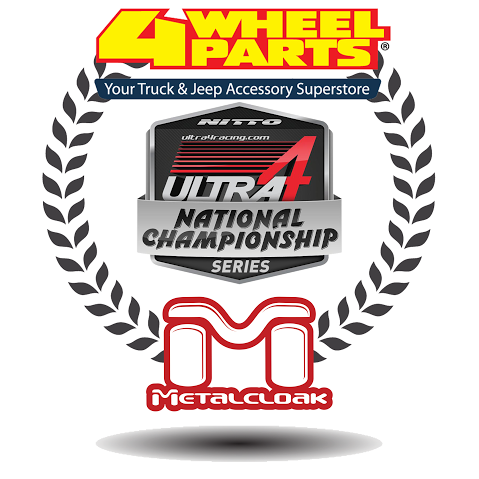 For a full schedule of events, roster of drivers and additional information about Ultra4 racing and the 4 Wheel Parts Glen Helen Grand Prix, please visit Ultra4racing.com.